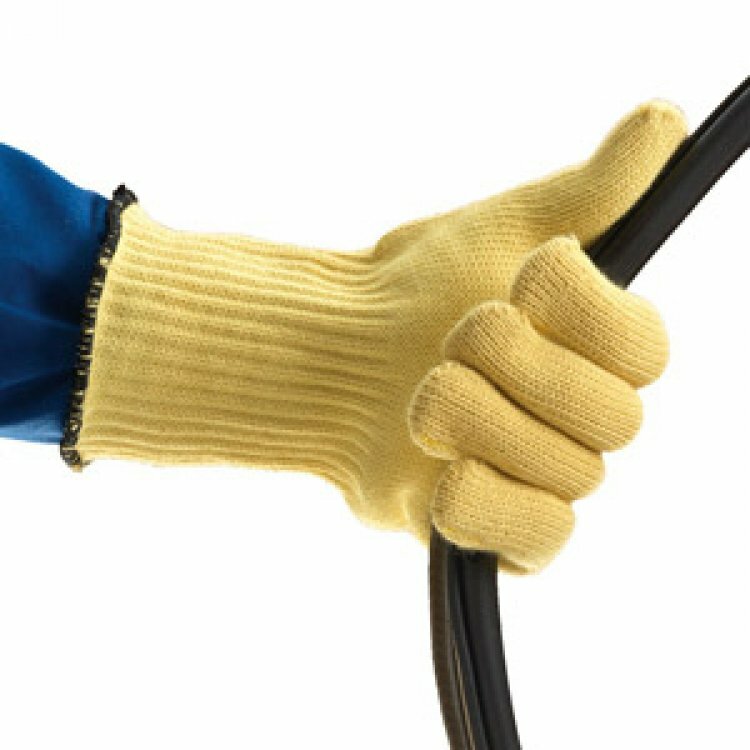 High quality heat resistant gloves suitable for the most exacting hot work applications. 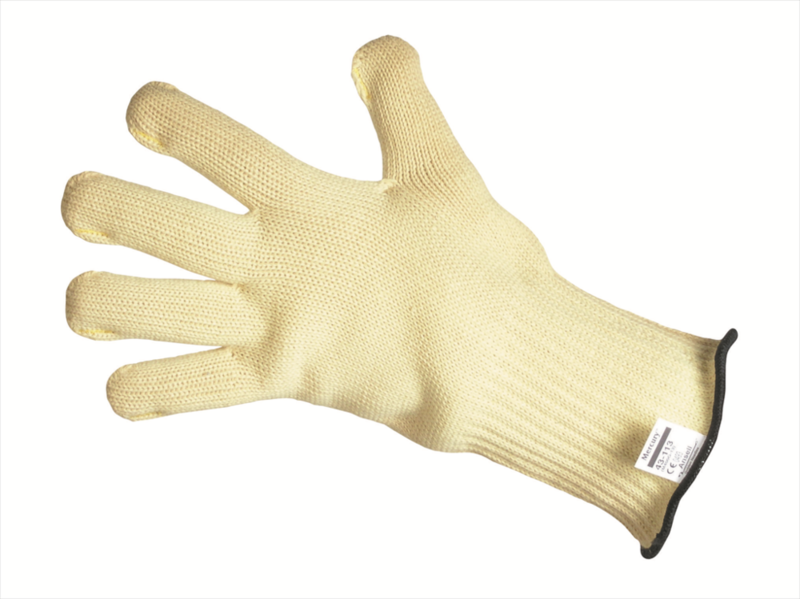 Manufactured from 100% Kevlar® para-aramid fibre with a comfortable cotton liner. Provides additional protection against abrasion, cuts and tears. Conforms to EN388 2.5.4 & EN407. Designed for heat contact of temperatures up to 350°C. Available in one size, Size : 10 X-Large. Abrasion, Cuts and Tear Resistance. Conforms to EN388, EN407 2.5.4. If you cannot find your product from Ansell gloves. 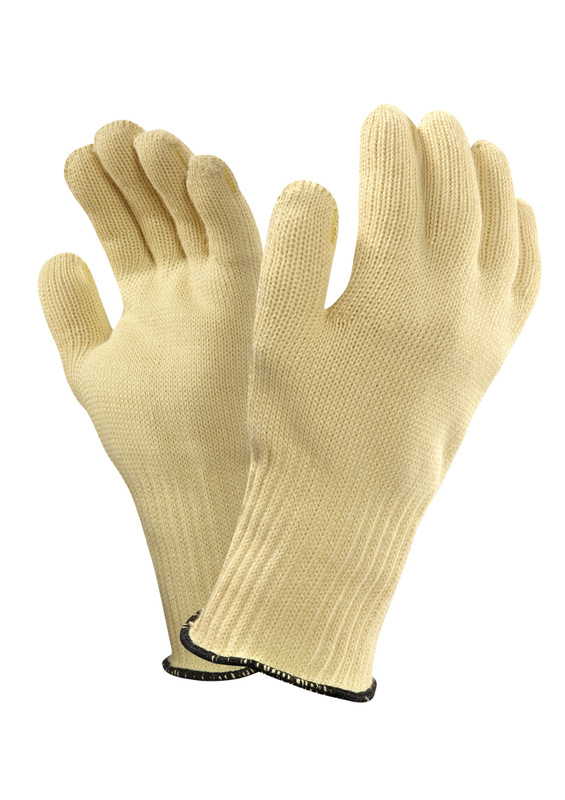 Also you can check for more Gloves here - Marigold Gloves. More safety products - you can check out our Mechanics Clothing Category.